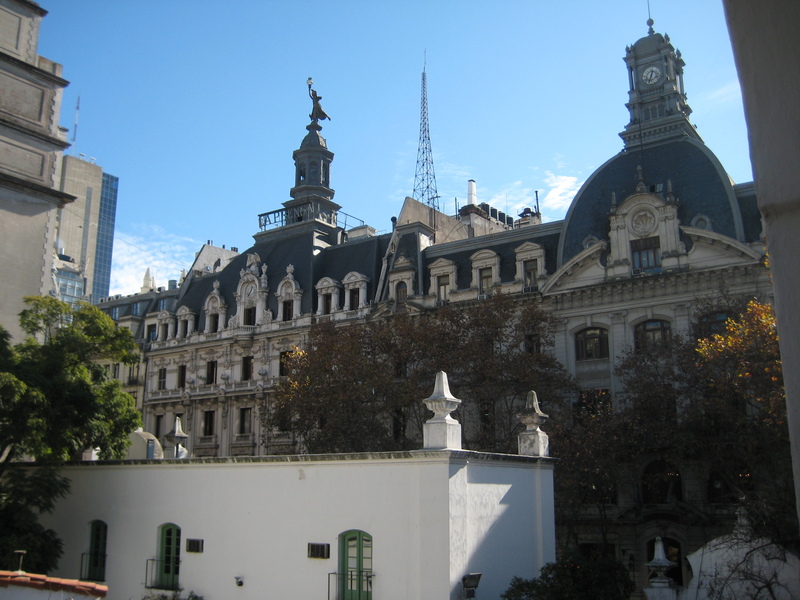 The Congreso district is the political center of Buenos Aires. 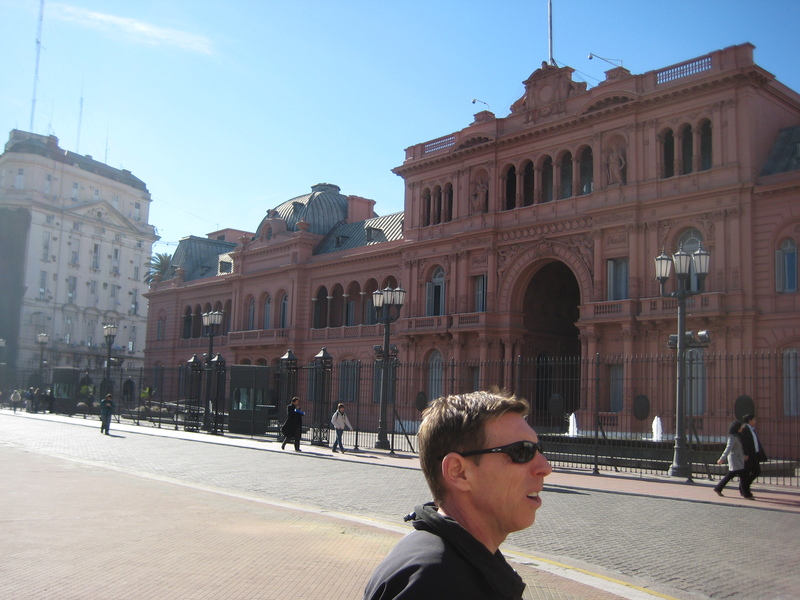 It contains the Congressional building, the Casa Rosada (translation “Pink House” – the Presidential Palace), and other import government buildings such as the national bank. There is also a dark part of Argentina’s recent history. In the late 70’s and early 80’s the military government killed up to 30,000 citizens that opposed the government in what was later termed the Dirty War. These people are referred to as “the disappeared”. Each weekThe Mothers of the Plaza de Mayo march into the Plaza de Mayo to remember their children and grand children who were disappeared. Even to the casual observer this is an intense demonstration.